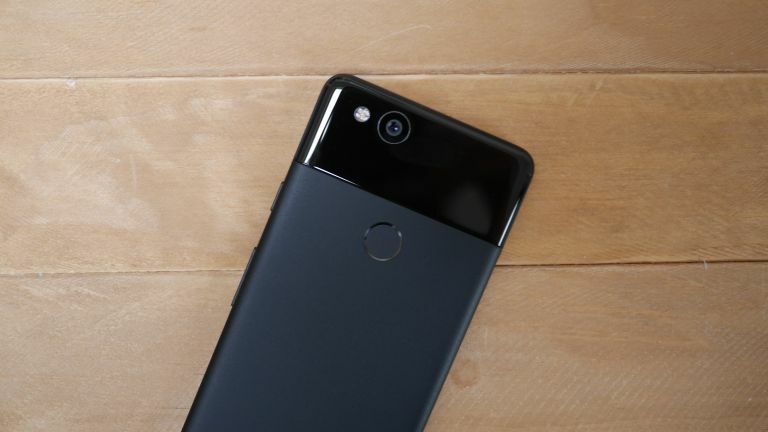 Google is working on two new Pixel smartphones, logically dubbed Pixel 3 and Pixel 3 XL. And we as consumers are expecting radical improvements over past Pixel phones, because that's what we're like: demanding. Now a leak suggests that we may not be let down, with the two biggest upgrades tipped for the Pixel 3 XL device: an edge-to-edge screen with an iPhone X-style notch / cutout at the top. The standard Pixel 3 will not have a notch, though. Both phones are expected to hit the market in October 2018. The leak, which comes via Bloomberg, and "people close to the company" tallies with another Pixel 3 leak from earlier this week. This came from examining screen protectors for the incoming PIxel 3 siblings (see below), which show a larger protector – presumably for the Pixel 3 XL – with a notch instead of a top bezel. The smaller protector, for the Pixel 3, still appears to have a top bezel, like the Pixel 2. The protectors also seem to indicate that both Pixel 3 phones will have stereo speakers and dual front-facing cameras. The initial report also indicates that the devices could be being build by Foxconn for the first time, which is the manufacturer behind Apple's iPhones. The Bloomberg leak was from sources who "asked not to be identified because the plans aren’t yet public." Or perhaps because they are in fear of their lives, or because Bloomberg made it up. However, if it is true, which seems entirely plausible, it means Google is aggressively stepping up its Pixel programme, which has so far been a technical and critical success more than a commercial one. The obvious way to do that is to bring its range closer to Apple's in terms of aesthetics and marketing buzz, while continuing to push the envelope in areas such as speed, service integration and camera quality. HTC has long worked to match Apple as a design-led phone brand, and Google acquired parts of HTC Corp back in January. So there's that, too. Whether or not Google is able to succeed in eating into Apple's iPhone market remains to be seen, but clearly it's not maintaining its Pixel range of phones as just an idle hobby.